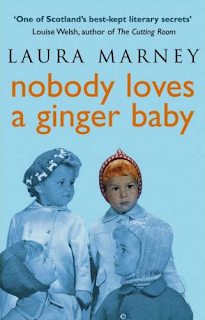 The title of this book by Laura Marney, Nobody Loves a Ginger Baby catches the eye. Although the title of this book is indicative of gingerism, I'm reliably informed it contains little if any red head prejudice. Read more at Amazon UK or US. Given that our daughter Holly is a redhead I always thought that the title of this book was rather insensitive!